Pat Sheehan is a 57-year-old Gaeilgeoir who spent 18 years in prison during which he was on the blanket protest and on hunger strike twice in 1980 and 1981. In 1981 he went for 55 days without food and was critically ill before a halt was called to the hunger strike. Pat is a keen GAA enthusiast and played for Antrim minor footballers and also won championship medals in hurling and football with his club St Galls. In prison Pat gained a degree in philosophy and politics with first class honours. Upon release in 1998 he became active in Sinn Féin and worked for the republican exprisoners organisation Coiste na n-Iarchími. 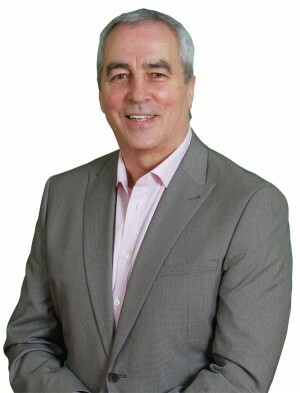 Pat was co-opted to the Assembly to replace Gerry Adams and was re-elected in 2011. A member of the Policing Board, Pat also sits on the Assembly's Education Committee. He has been to the fore in calling for truth and justice for the families of the Ballymurphy and Springhill massacres.